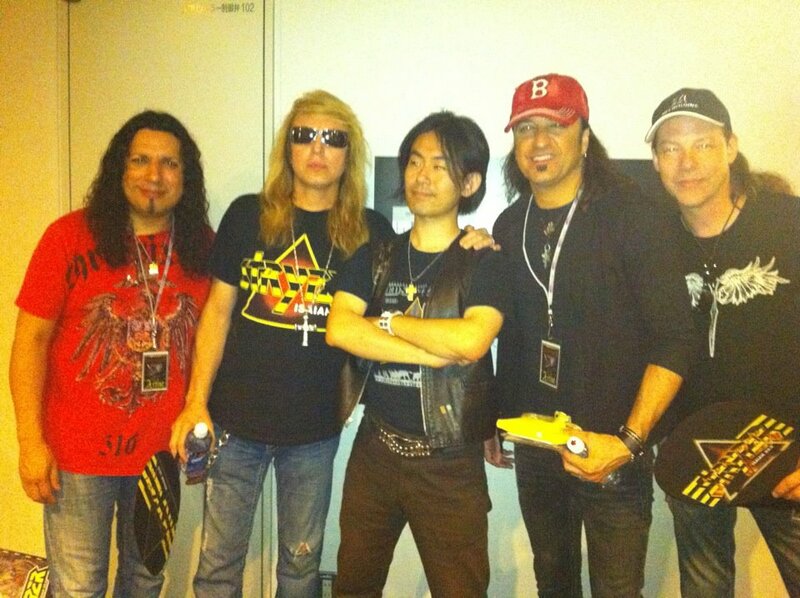 And, here is a picture with Tak&STRYPER. Well, it’s nothing special. It’s meet&greet stuff many bands are doing nowadays. But let me say this. It was SPECIAL! Since we started playing Christian Rock, I always loved STRYPER. But their performance at LOUD PARK festival was more than I expected. Every metal heads attended the festival was amazed by their awesome performance, especially Michael Sweet’s amazing voice and twin guitar harmonies. It was almost something we can call a “miracle”. God’s glory was shown to Japanese metalheads. 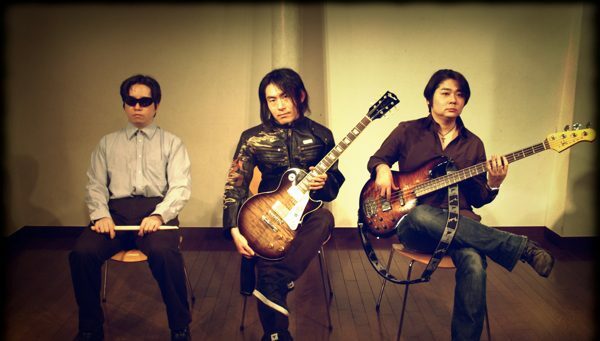 Hope we can be a great band like them in a future.